For the moment the group is inactive, since all three senior members have got other job assignments. 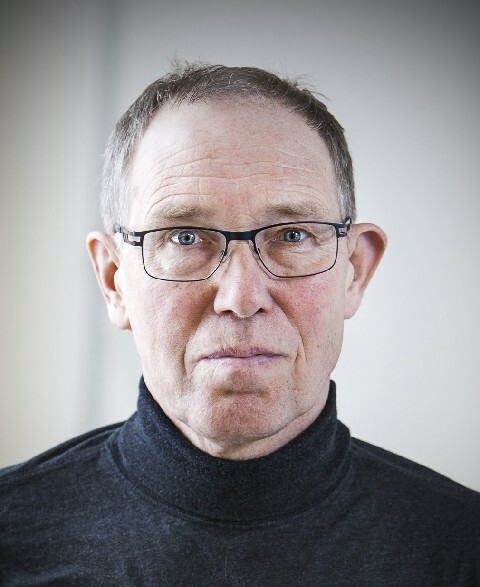 Kurt Jensen is the vice-head of the Department of Computer Science at Aarhus University. Lars M. Kristensen is a professor at Bergen University College, Norway. Søren Christensen is part of the management-team for IT-operations at Aarhus University. Coloured Petri Nets (CP-nets or CPNs) is a graphical language for constructing models of concurrent systems and analysing their behaviour. Petri nets provide the foundation of the graphical notation and the basic primitives for modelling concurrency, communication, and synchronisation. A functional programming language Standard ML provides the primitives for the definition of data types, for describing data manipulation, and for creating compact and parameterisable models. Typical application domains are communication protocols, data networks, distributed algorithms, embedded systems, business processes and workflows, manufacturing systems, and agent systems.